The Titan HT6 is designed for a life on the road with a sturdy flight case, powerful heater core and advanced options. Continuous Output: Cover up to 14,000 Cubic Feet Per Minute. Advanced Fluid Sensing Technology: Built in fluid sensing technology that can detect if there is low or no fluid in your machine and automatically turn it off. Super Quiet: The HT6 offers super quiet haze production. With minimal noise even up close, no one will know when your hazer is running. More Control: Advanced digital controls including timer functionality in a simple package. 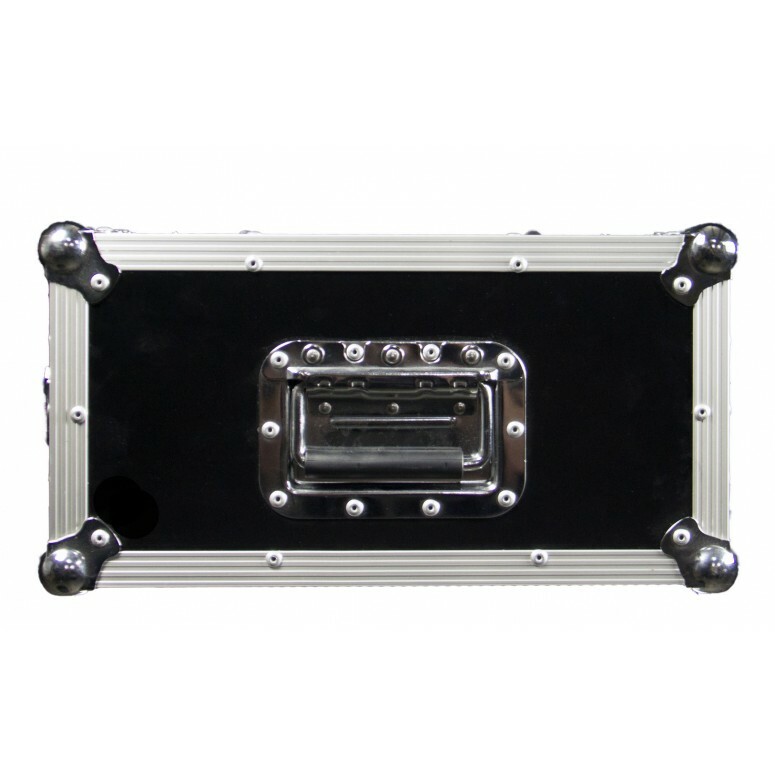 Sturdy and Strong: The HT6 Touring Hazer comes in s sturdy easy to mount and move road case. The Titan HT6 is designed for the road life with a sturdy flight case, powerful heater core and advanced options. The unit features an efficient 1100 watt heater core. 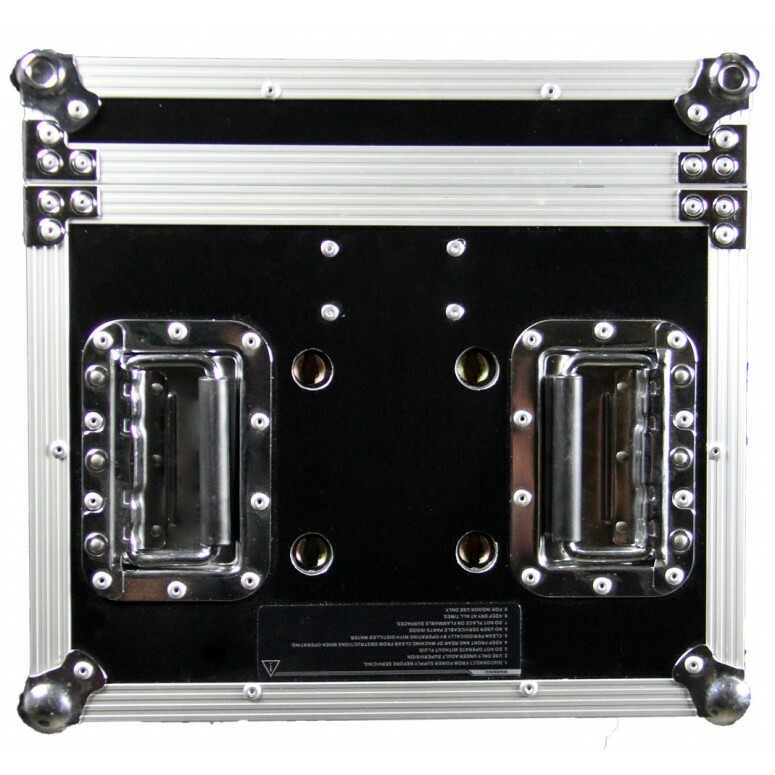 It also includes DMX capability and can be truss mounted. A backlit display lets you manage the controls as well as simple fan and volume knobs. Control how much or little haze you need from 0-100% with independent fan and haze output controls. The HT6 Hazer lets you set the output to your desired effect and let it run through out your show or performance. Create an even and light haze with ease! 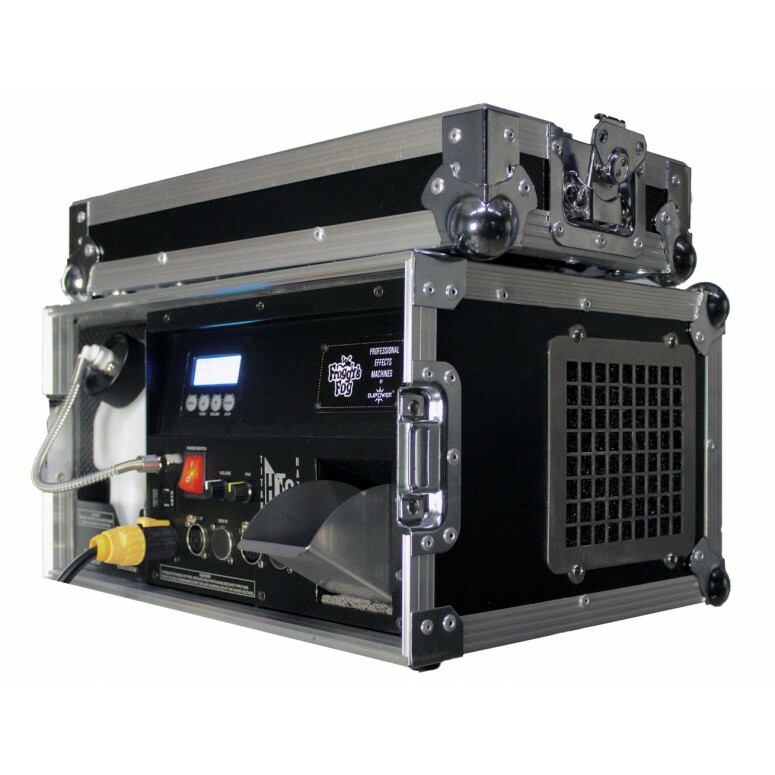 The 5L fluid tank allows for 4+ Hours of continuous production at 100% without refilling. The HT6 offers super quiet but powerful haze production. With minimal noise even up close, no one will know when your hazer is running. 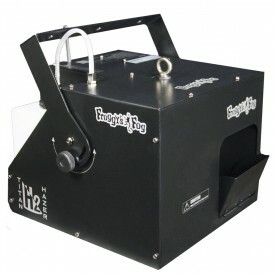 The powerful fan can quickly cover up to 14,000 cubic feet per minute. 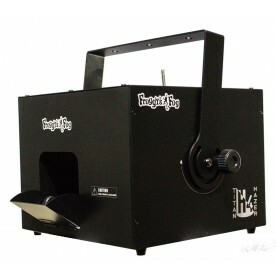 The 1200 watt heater core is Stainless Steel instead of the industry standard aluminum. The stainless steel prevents pitting and clogging. WIth only 50 seconds heat-up time you won't have to worry about plugging in and turning your machine on 10 minutes before the show. Get up an running in under a minute! The HT6 has built in fluid sensing technology that can detect if there is low or no fluid in your machine and automatically turn it off. 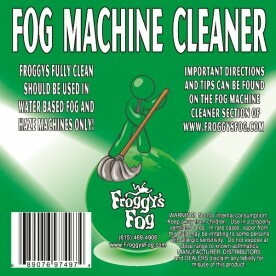 This prevents your heater core from burning up and removes one of the most common problems with lower quality machines. 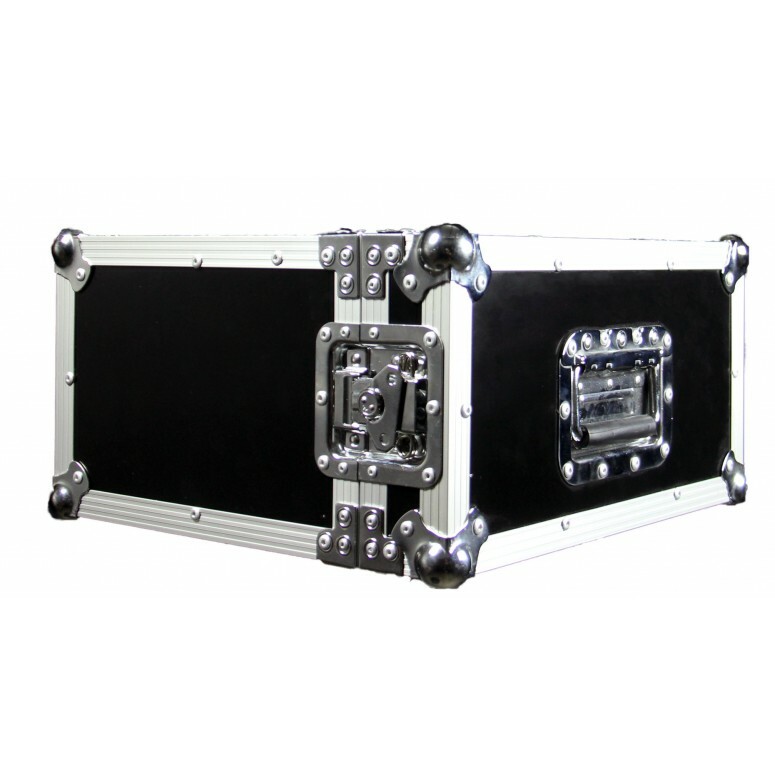 The aluminum alloy flight case makes the HT6 perfect for Touring productions and shows. Sturdy and protective to prevent accidental damage while loading in and out. The spring loaded handles make it easy for one person to quickly set up and tear down. The Built in Omega mounting hole allows for mounting just about anywhere! Our textured fluid tank gives you a better grip when refilling your machine. This is especially handy when it is mounted up high and you need to have 3 points of contact on the ladder. Say no to plastic caps! The HT6 has a sturdy aluminum fluid tank cap with quick-connect fittings. The groved cap makes it easier to turn, especially with wet hands. No more busted caps that are hard to reseal. The IP-65 Rated Powerkon connectors not only make operation safer, but the locking powerkon clip prevents the power cord from falling out or being pulled out. The HT6's built-in LCD control panel, wireless control and 3-pin / 5-pin DMX control give you more ways to turn your machine on and off. You can even set a timer for automatic and periodic hazing. 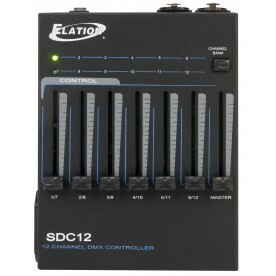 The 3 and 5 pin DMX allows for easy 2 channel patching with any lighting board or program. The HT6 has a 2-Year Warranty that means you can depend on your machine to perform when you need it. Our in house technicians can also quickly diagnose and repair any problem that may arise, sometimes over the phone! The Titan HT6 uses 320 min/gal at 100%. That's 0.18 Gals per hour.